What impact will it have on buying a used car? Write-offs used to be known as Cat C and Cat D, but in October 2017 the classifications changed and they are now known as Cat S and Cat N respectively. There are still plenty of used cars on the market labelled as Cat C and Cat D, however, so it’s important to know what these categories mean for your potential buy. What are Cat C cars? Cat C cars are repairable, but the cost of repair is more than the value of the car. Category C cars are now known as Category S – meaning they are Structurally Damaged. This is more serious than Cat D/N. Cat C cars will have more damage than Cat D cars. Cat C cars have to be re-registered with the DVLA before they can go back on the road. It’s normally best to avoid buying an insurance write-off, but if you do your homework there are options. A write-off occurs when your insurance company states that repairing a car is too expensive in relation to how much the car is worth. However, Cat C cars can legally be put back on the road once they have been repaired. And given that insurance companies will base their costings on manufacturer price lists, you might be able to repair the car for cheaper than the insurance company reckons. What are Cat D cars? 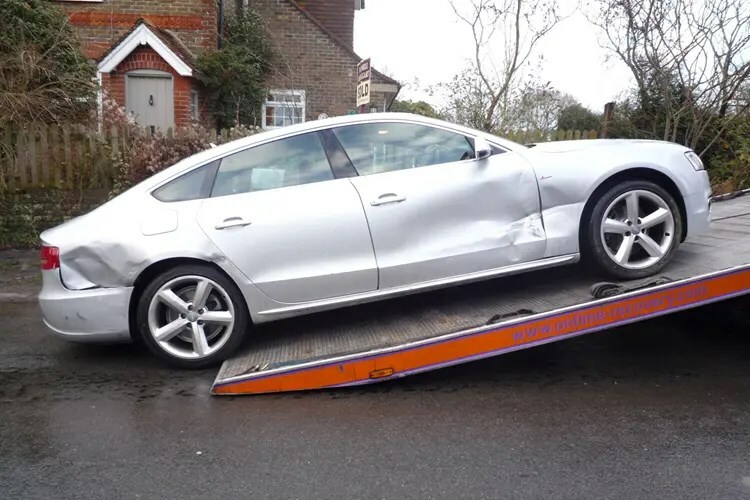 Category D cars have less damage than Cat C cars, meaning they can go back on the road after being repaired without being re-registered with the DVLA. Cat D cars are now known as Category N – meaning they are Non-Structurally Damaged. This is less serious than Cat C/S. You might be able to repair a Cat D car for less than it’s worth, however don’t forget to factor in insurance admin, transportation and other costs that might make it nonsensical to invest in. As to be expected, insuring a Cat C or Cat D car might cost you significantly more than a non-damaged vehicle. However it’s always worth searching and checking how much you can expect to pay. Insurance sites such as mustard.co.uk offer an insurance calculator that would work out the best price for your insurance quote on a Cat D or Cat C car.